I'm kind of obsessed with capturing light at night. 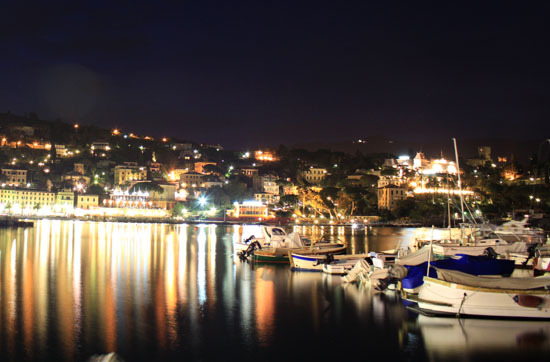 We took a bus ride to Portofino, Italy, from Santa Margherita Ligure at the end of a long day of traveling. 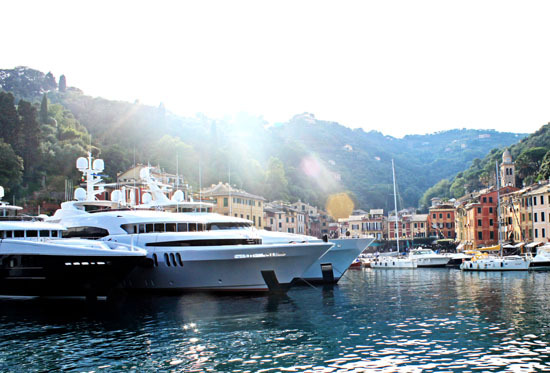 Portofino is a very small, ritzy town, with high ends shop and mega-million dollar yachts parked in port. 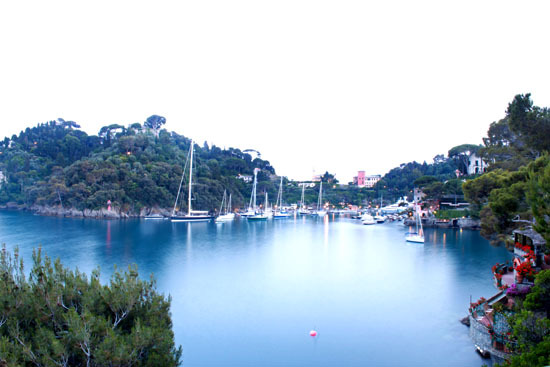 We spent the evening walking around, eating pizza and gelato, and admiring Portofino's beauty. On a side note - chocoalte gelato in Italy, is very different than chocolate gelato in America. It is really rich dark chocolate. (Fortunately, I spared you the picture of me smiling with my front teeth covered in chocolate gelato. Not embarrasing at all.) Anyways, after a few hours of roaming the cobble stone streets, we ended up missing the bus back to our hotel, so we decided to walk home. 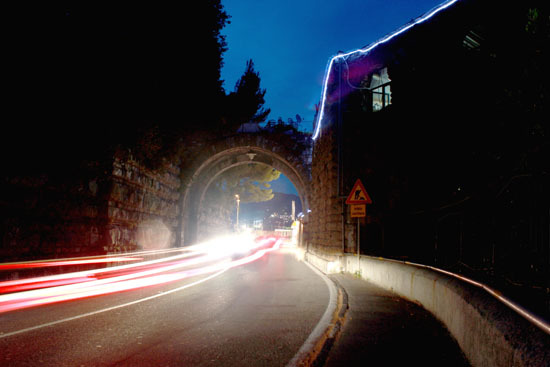 I was a little hesitant to do so at first because you are walking on a very narrow, winding road, with Italian drivers coming at you in both directions. However, it tured out to be very peaceful, and an excellent way to view the sea side cliffs. Loving your pictures, Katie! I'm going to have to take notes for the day my husband and I make it there. Can I ask which lens you're using with your dSLR? Your shots are turning out awesome! Love these pics. You looked super cute. Lucky gal to have a month to explore and see Europe. Lucky duck. gorgeous pictures. 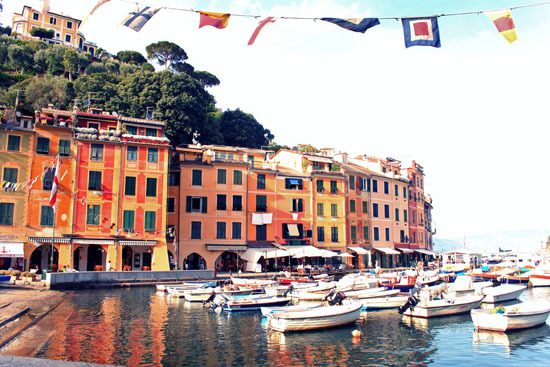 & portofino's lovely. absolutely gorgeous! 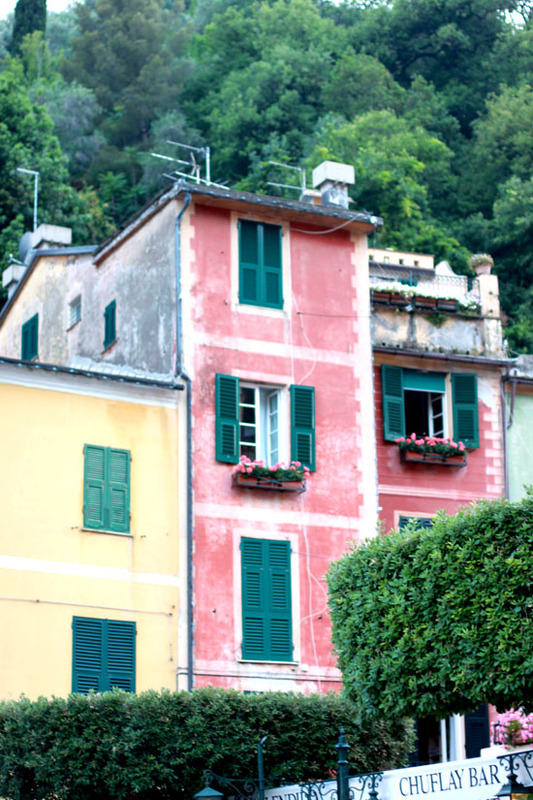 these pictures make me want to jump on a train immediately and head to Italy. 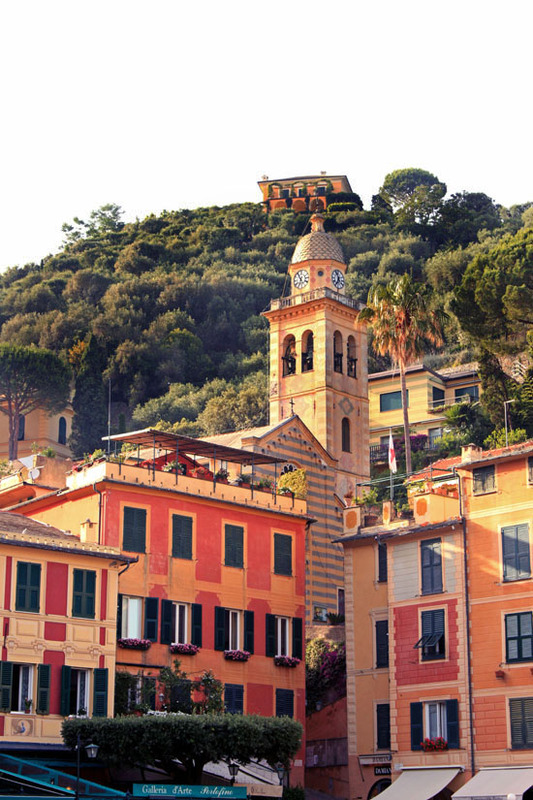 What could be better than lovely cobblestone streets and yummy gelato?? i'm so jealous! i love the night shots. Awesome photos, love all the colors! I've been enjoying your european posts soooo much, hope you keep them coming! sooo so gorgeous. i want to go back to italy. 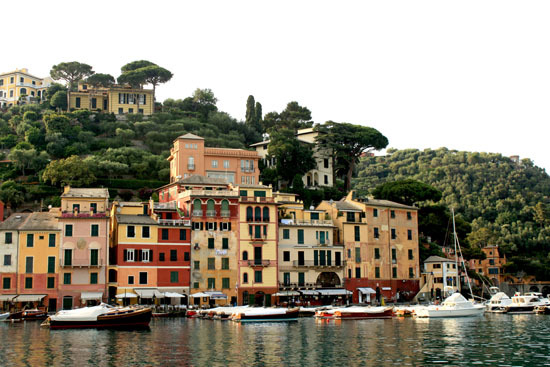 i'd love to visit portofino! Awesome pictures! I especially like the last one (by night). You look so cute with your ice cream!! so beautiful!!! makes me miss italy! your photos are stunning! I have yet to practice the nighttime photography, but need to get my tripod out and just have a go at it! your night photos are incredible! It looks so beautiful. 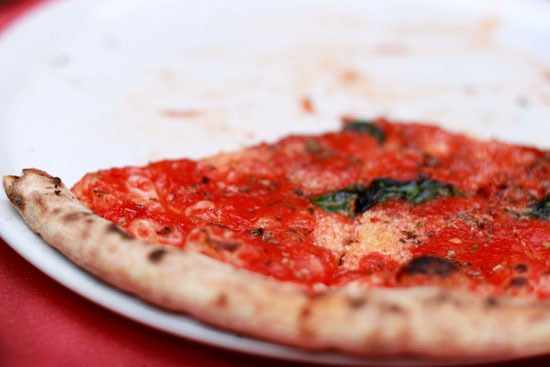 I want to go back to Italy now. I'll be traveling to Italy next month. I can't wait - your photos are beautiful! Beautiful! And lots of good looking food, so jealous! 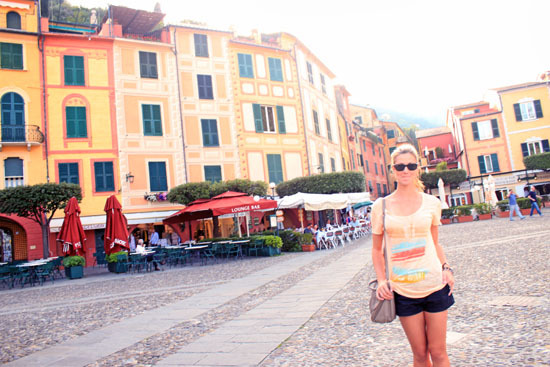 Oh how fun to stumble upon your blog mid-European recap pics!!! These are just stunning. I don't know what it is with everybody traveling to Italy this summer, but I can tell you one thing, I am now DYING to go!! Looks like you had the trip of a lifetime! So nice to "meet" you! 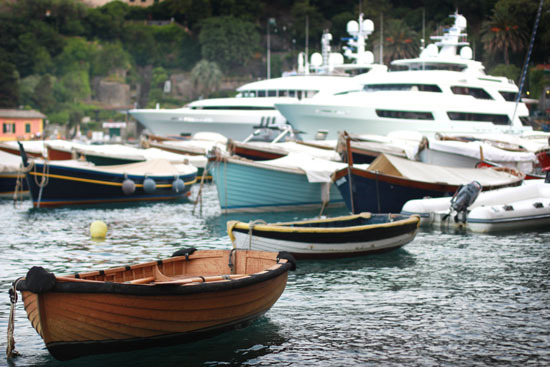 i love your photos and portofino looks like such a beautiful place! the ice cream looks so yummy! omg, this trip looks absolutely amazing!! i'm so glad you had a great time! Your photos turned out great! 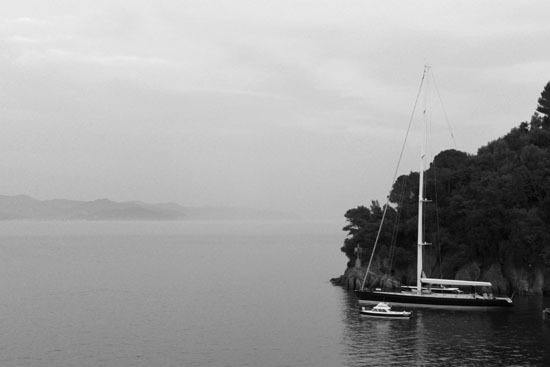 I love the black and white one of the boat...it's like a scene from a movie! PS...Love the updates to your blog design too! :) Looks great. you guys are so cute... again, pics are amazing! Your trip looks absolutely INCREDIBLE! What a pleasure. Thanks for sharing all the highlights with your readers! 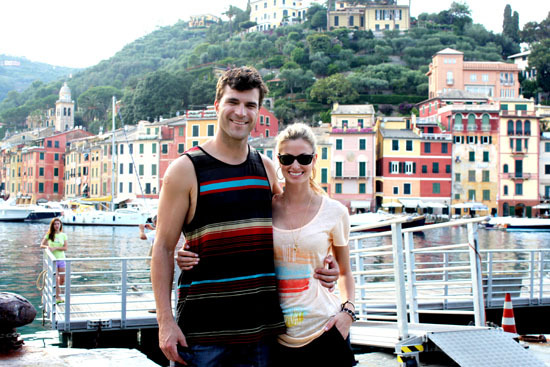 I love that your shirts kind of match the scenic houses behind you in this post! Beautiful pictures. You make every scene in Europe look like a postcard! If I close my eyes I can pretend I'm there!~! Wonderful photos. Such a colorful town. i love these travel pics, but i can't stop thinking about how your guy's kids are going to be insanely gorgeous :) ! Haha!